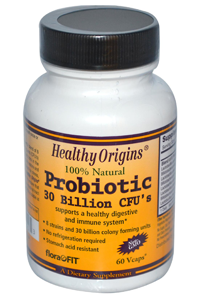 A Colony Forming Unit (CFU) is a measure of viable bacterial numbers, or a count that only includes bacterium that can go on to form a colony. 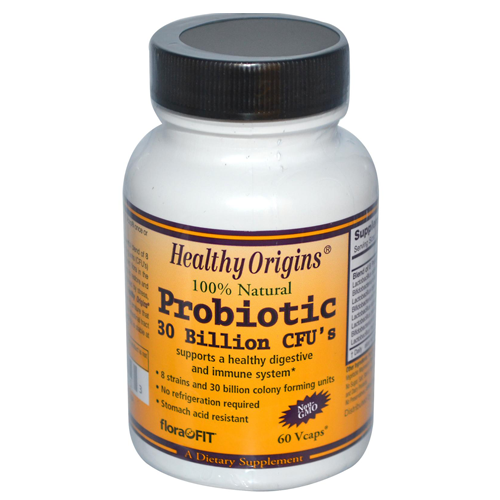 Healthy Origins Probiotic has 30 billion CFU's in every Vcap. Vegetable capsule (cellulose, water), microcrystalline cellulose, vegetable magnesium tearate, silicon dioxide. No preservatives, artificial flavours, or synthetic colours.